Here you’ll find articles about website development, WordPress, and other topics that I’m interested in. I hope you enjoy them and find them useful. Comments and feedback are always welcome! This website has been going, in one form or another, for the past 22 years. That’s really quite a long time, as websites go. 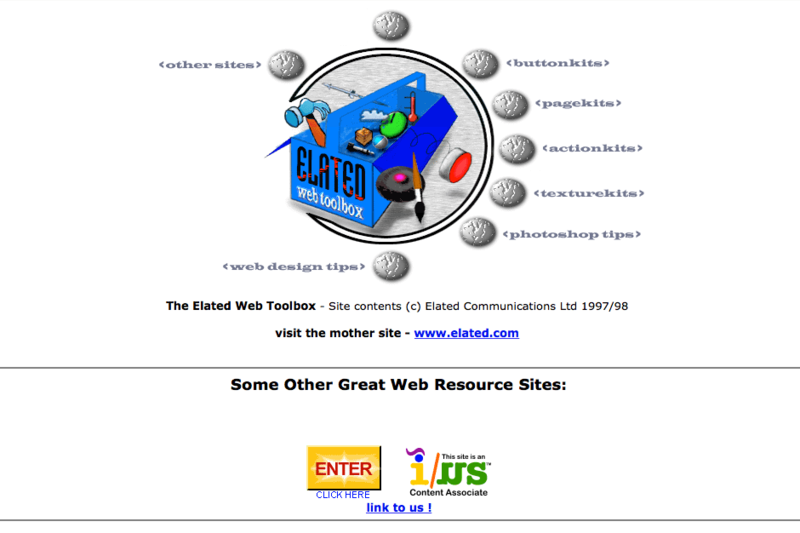 First there was The Elated Web Toolbox, built in 1997 with my jolly good friend and business partner Simon and packed with freebies for webmasters such as web templates, free images, and web design and Photoshop tips. The Elated Web Toolbox. Check out that cheesy artwork! Hundreds of WordPress sites get hacked each day. How can you make sure yours isn’t one of them? 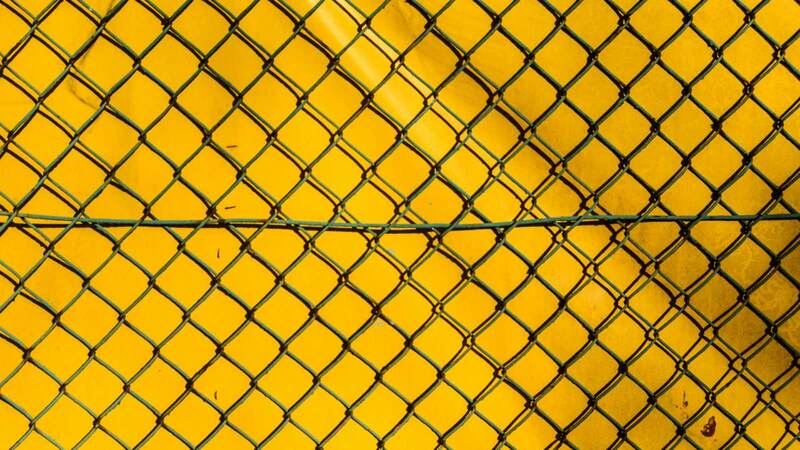 Let’s face it: WordPress security is a big topic. It can also seem a little scary at first glance. There are so many different ways that hackers can break into sites. How can you begin to protect your site against all these attacks? Well, you can stop worrying! In this tutorial, I’ll show you how to install and configure a WordPress plugin that will dramatically beef up your site’s security, with very little effort on your part. The whole caboodle takes about 20 minutes to set up. By the time you’re done, you’ll be able to relax, safe in the knowledge that your WordPress site is well-protected against those pesky hackers! But first, let’s take a look at exactly how hackers do what they do — and why they do it. Great images make a huge difference to the look and feel of your website. 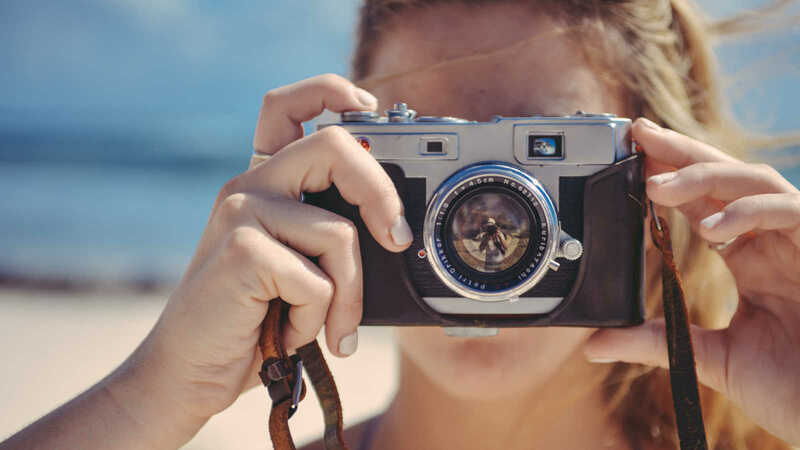 Whether it’s product photos, a headshot of your gorgeous self for your About page, or some inspirational images for your blog posts, eye-grabbing imagery will help your customers trust you and your business. But we’re not all professional photographers, right? So how do you go about making these amazing pics? 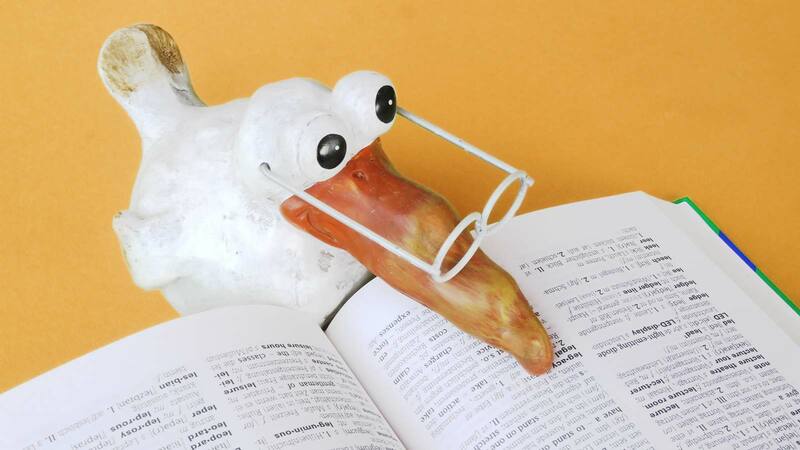 There are many fantastic stock photo libraries, of course, which are a great place to start. But sometimes you need to take your own photos. Even a stock photo might need some tweaking to work well on your site. How to improve soft images with sharpening so that they look more pro. Ready to get started? Let’s begin by choosing the perfect image editor for you! 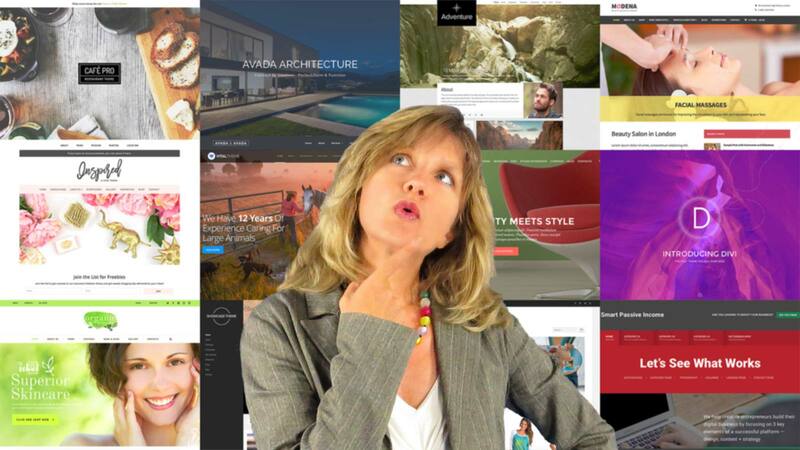 Choosing a WordPress theme for your website is an important step. Your theme controls how your site looks to your customers, but it also affects other areas of your site and business. It can make your site easy — or hard — to navigate. It can help — or hurt — your SEO. It can make it easy to add features to your site… or it can make it a nightmare! 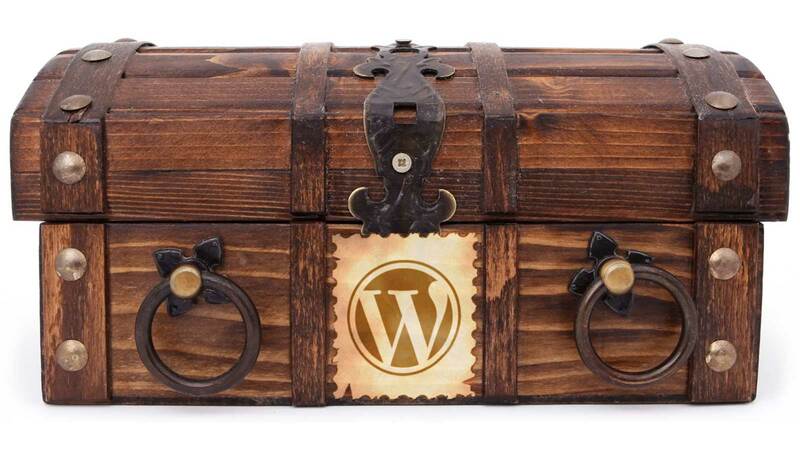 Maybe you’re setting up WordPress from scratch and want to choose the right theme. Or maybe you don’t like your current theme and want to change to a better one. But there are thousands of WordPress themes out there. How can you choose one that not only looks fantastic, but that is flexible, easy to work with, and has the features you need? Is your chosen theme secure and well-maintained, or is it plagued by bugs and security issues? Some of the best theme developers and marketplaces out there. Once you’ve finished reading, you’ll be confidently browsing through some top-quality themes and picking the perfect one for your WordPress website. Want to set up Google Analytics on your website? You’ve come to the right place! Everyone says Google Analytics is fantastic for understanding your visitors, website, and online biz. But how the heck do you get started with it? Maybe you had a go at setting up Google Analytics, but couldn’t get it working properly with your site. Or maybe it all seems too hard to even begin! If this sounds like you, I’ve got you covered. In this tutorial I walk you, step by gentle step, through creating a Google Analytics account, linking it to your website, and testing it all works. You’ll also learn about stopping pesky Google Analytics spam, and find out what to do once you’ve set up Analytics with your site. 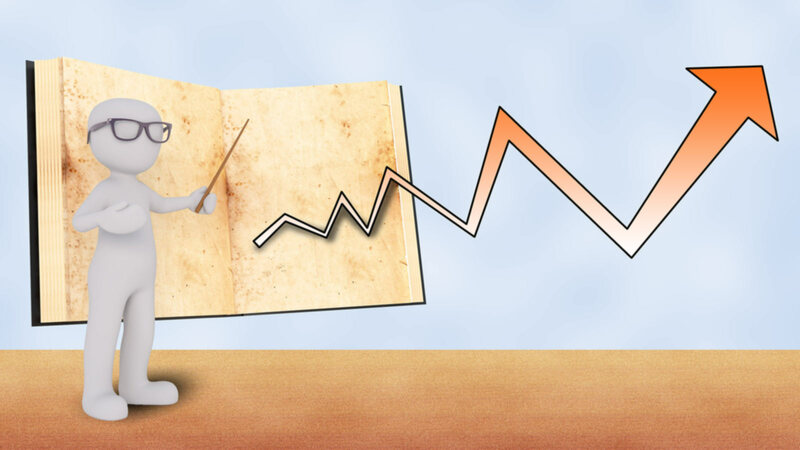 By the time you’ve finished reading, you’ll understand the whole setup process and you’ll feel like an Analytics pro! To keep things simple, I focus on linking Google Analytics with WordPress. If you don’t have a WordPress site, don’t worry — most of this tutorial still applies, and I’ve also included links that explain how to set up Analytics with Joomla, Wix, Weebly and more. Ready to set up your Analytics? Let’s go! Gorgeous-looking social media posts. Super-slick webpages. Professional promo videos. They’re all essential for promoting your business these days. But how can you produce all this great stuff? You can pay a creative pro to make them, of course. If you’re on a budget, though, the chances are you’ll be making them yourself! However, if you’re not that creative, or you’re super-busy (and let’s be honest, have you ever met a small business owner that isn’t super-busy? ), then it’s hard work to produce all this amazing content to promote your products and services. That’s where Adobe Spark comes in! Spark is a set of free apps that make it ridiculously quick and easy to create awesome-looking content. Want to know more about Spark? Keep reading! By the time you’ve finished this article, you’ll know exactly what Spark is, how it works, and how it can help you to promote your business. So you have a WordPress site, and you know you should be backing it up. You know that WordPress backups are essential for keeping your site safe and secure. You’ve heard about the free UpdraftPlus backup plugin and decided it to try it out on your site. Hey, good decision! UpdraftPlus is one of the world’s most popular and respected plugins for backing up WordPress sites. But like all complex technology, UpdraftPlus can be a bit of a minefield. First you have to install it and work out all the settings. You need to link it up to your Dropbox or other cloud storage; set up schedules; and check it’s all working OK. There are also tons of paid add-ons for UpdraftPlus. Are they worth it? Which ones should you buy? Finally, if the worst happens and your site breaks, how do you use UpdraftPlus to restore everything and get it all working again? You’ll learn all this — and more — in this tutorial. 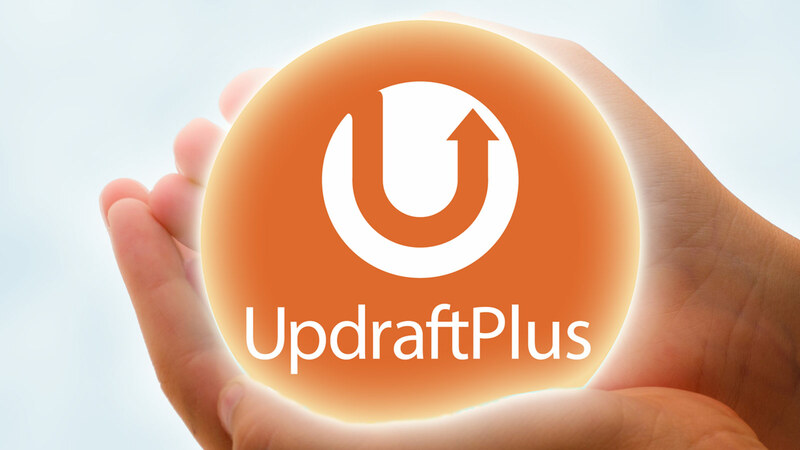 I’ll guide you through the process of installing UpdraftPlus; linking it to your Dropbox; setting up backup schedules; choosing add-ons; and restoring your site if disaster strikes. By the time you’ve finished reading, you’ll understand exactly how to set up and manage your backups with UpdraftPlus, and you’ll be confident that your WordPress site is nice and safe! Let’s start by taking a quick look at UpdraftPlus’s features. 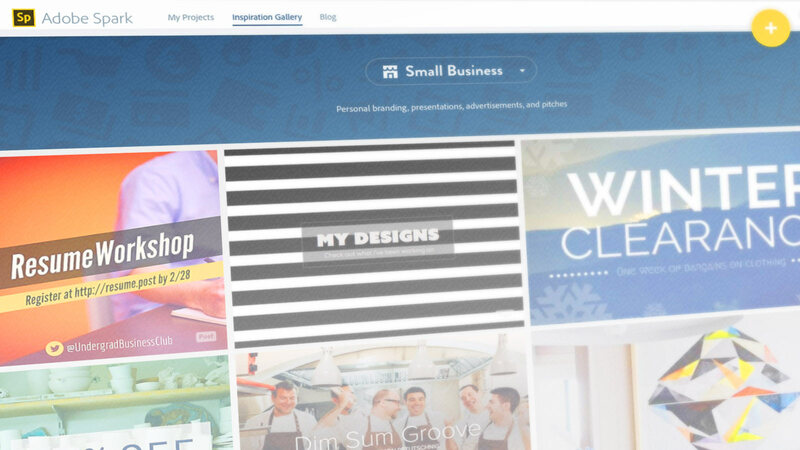 Your WordPress website is central to your business. If it disappeared tomorrow, you’d have a big problem on your hands! That’s why it’s so important to have a full, working backup of your site. If the site crashes or gets hacked, you can restore it from the backup and be up and running again in an hour. However, setting up WordPress backups can be confusing. How do they work? What do you need to back up? Where should you store the backups, and how long should you keep backups for? Which backup system should you choose, and how can you make sure your backups work properly? This guide answers all of these questions. Once you’ve read it, you’ll understand how WordPress backups work, you’ll be able to choose the right backup system for your site, and you’ll be ready to start backing up your WordPress site safely and securely. Videos are a super-effective way to get your point across. 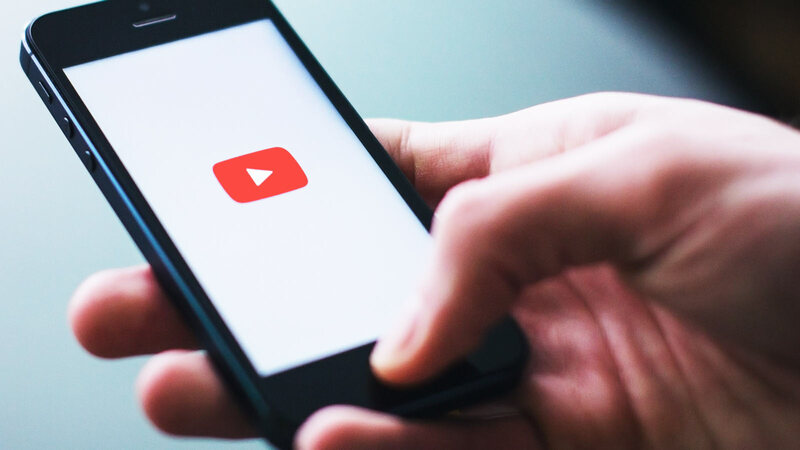 Whether it’s an explainer video for your business, a video course that teaches your expert skills, or a promo video for your latest product, videos really help to deliver your message. But how should your video begin? You can just launch straight into the meat of the video, but often it’s nice to lead your viewers in gently with a short intro. The intro can explain what the video is about, and might include your logo and other info too. Getting a professionally-made video intro can cost an arm and a leg, but there is a way to do it yourself on a budget — and you can get great results too! In this tutorial, I’ll show you how. All you need is a Mac, the Keynote & iMovie apps, and some free fonts, graphics, and music.